First outing with the Wavewalk 500 this year, and first 80 degree day. 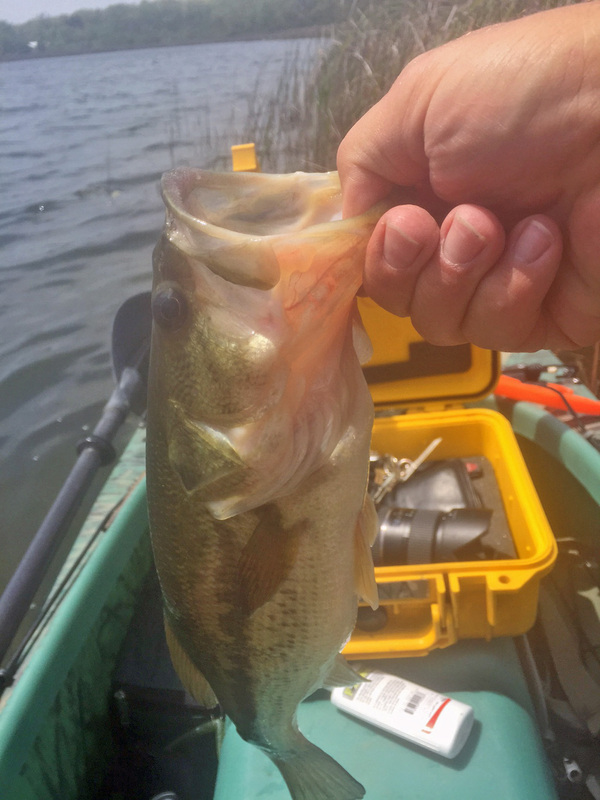 The bass were biting, including this nice one. 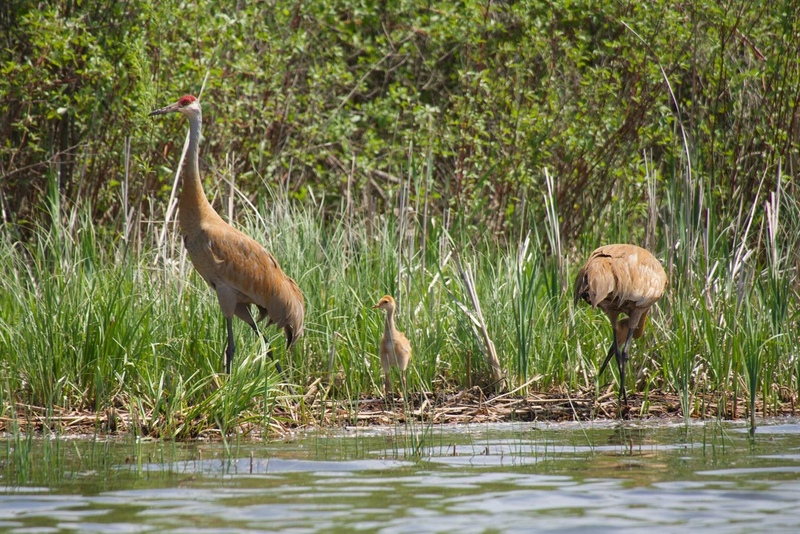 Spotted these cranes with a little one. 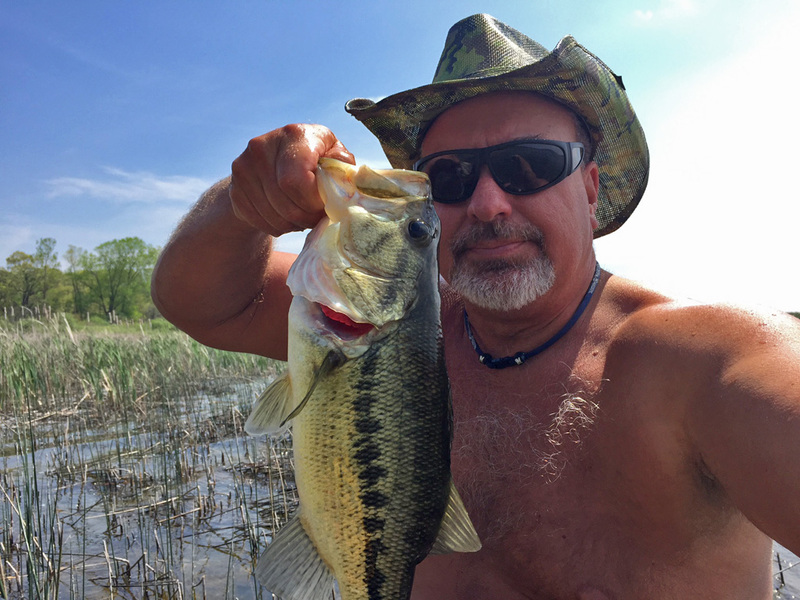 It’s been a while since I saw a photo of a largemouth bass! The weather hasn’t been nice here either until now, and today was the first warm day here too. Great photo of these cranes!